The EGO replacement chainsaw chain is the only replacement chain recommended for use with the EGO POWER+ 16-inch Chain Saw (CS1600 models). 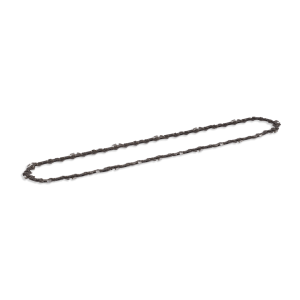 The replacement chain is manufactured by OREGON®, and is a component of OREGON’s Micro-Lite Narrow-Kerf cutting system. The low-kickback design enhances user safety.